One of the things I most look forward to each year is the first snowfall of the season. Snow has always felt lucky to me in many ways, I have fond memories of good things happening on snowy days and seeing those first few snowflakes swirling in the wind always makes me smile. This past weekend I had the great pleasure of being snowed in and watching as the view from my balcony transformed into a winter wonderland, it felt like I was looking into a snow globe. It was one of those perfect days where you have all the time in the world to prepare something truly special, but we decided to add a twist. My sister and I decided we would pool our resources together to come up with the perfect Snowmeggedon meal. A sort of Chopped: Snowed In Edition, and boy did it pay off. We decided on pasta very quickly, and it became apparent that meat and cheese would be essential additions. Baked Ziti came to mind, but we didn’t have the proper ingredients, and no Italian wants to be responsible for serving up a sub-par Baked Ziti. I decided to tear through my library of cookbooks for something out of the ordinary and stumbled upon a Macaroni and Cheese cookbook that I had poured through many times but not yet got around to trying out. It was the clear winner. Feeling ambitious we decided to use a base recipe, substituting what ingredients we had and hoping for the best. We decided upon a cheese combination of Sharp White Cheddar and creamy Havarti, with the addition of spicy Italian sausage to break up some of the creamy richness of the sauce. Before baking we sprinkled with some dried Italian herbs and Parmesan cheese. This was heavenly. A big cheesy hug on a snowy day. 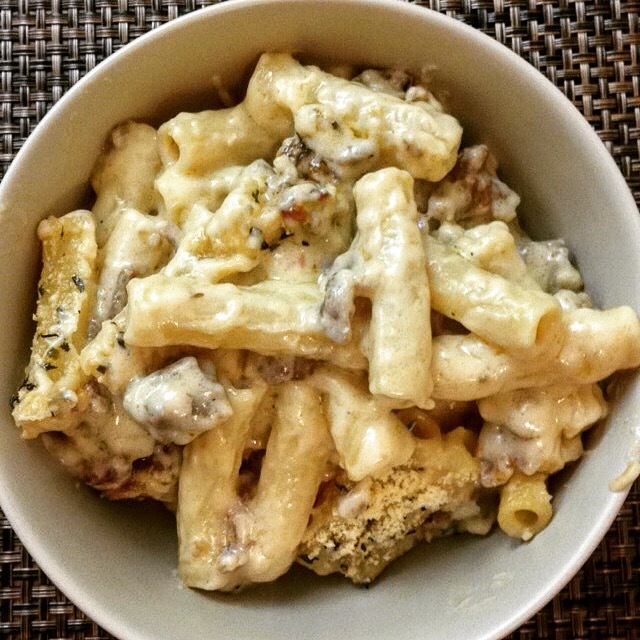 I’ve documented it here, lovingly named it our Snowmeggeddon Mac ‘N Cheese and hope you can enjoy our cheesy success the next time you’re snowed in. As the darkness creeps in earlier each day and the temperature drops, we turn to heartier fare we can curl up with to shield against the chilly winter weather. The kind of comfort food that fills us with the warm embrace of the Holiday Season. 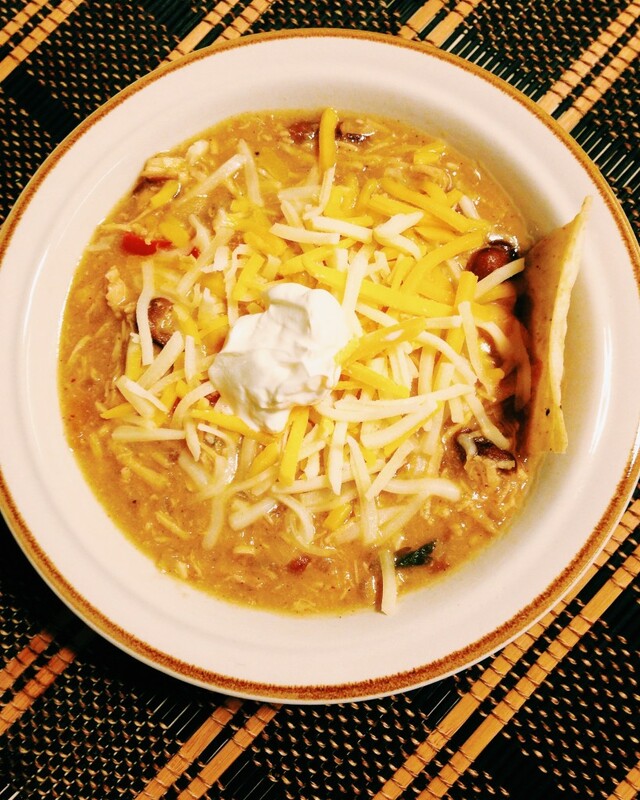 White Chicken Chili has been on my list of recipes to try for a long while now and as the seasons roll by, I’ve never had the ingredients on hand until now. Typically, it’s considered more of a summer chili, lighter in color as well as ingredients, however this version is not by any means what I would consider light summer fare. I couldn’t find one recipe that combined all the elements I wanted to incorporate, so I used two different versions as a guideline to achieve my desired outcome. 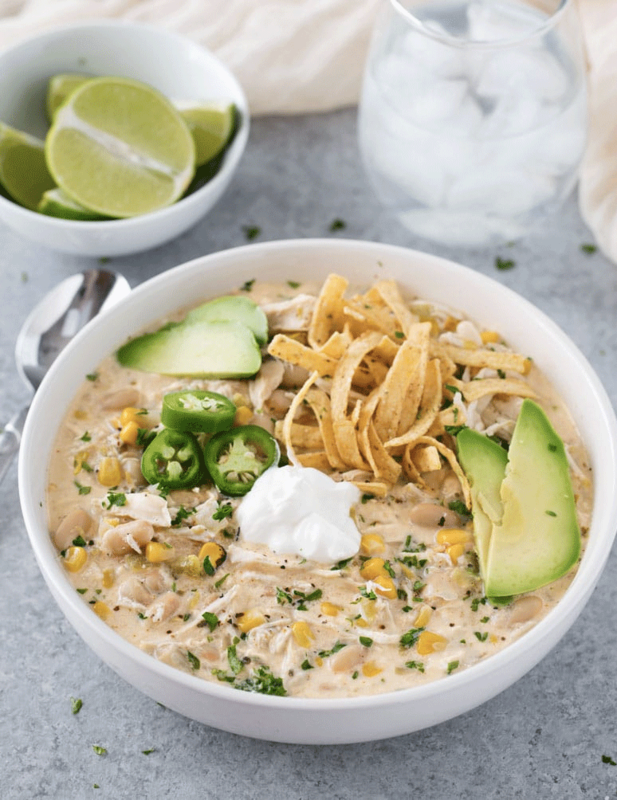 Traditionally, White Chicken Chili derives it’s name from its specific color palette consisting of green bell peppers, green chilies and white beans. Since I had a red bell pepper, a red jalapeño and red beans on hand our bowls were filled with the colors of Christmas, red and green. I’ve lovingly dubbed it White Christmas Chili, and after you’ve had it, you’ll be dreaming of it too! 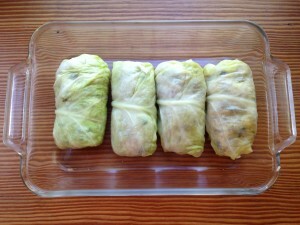 Most kids return home from a day at school ravenous for something to hold them over until dinner time. Unlike my friends, offerings of Goldfish, potato chips or Lunchables were not considered snacks, but special occasion treats and were rarely available. 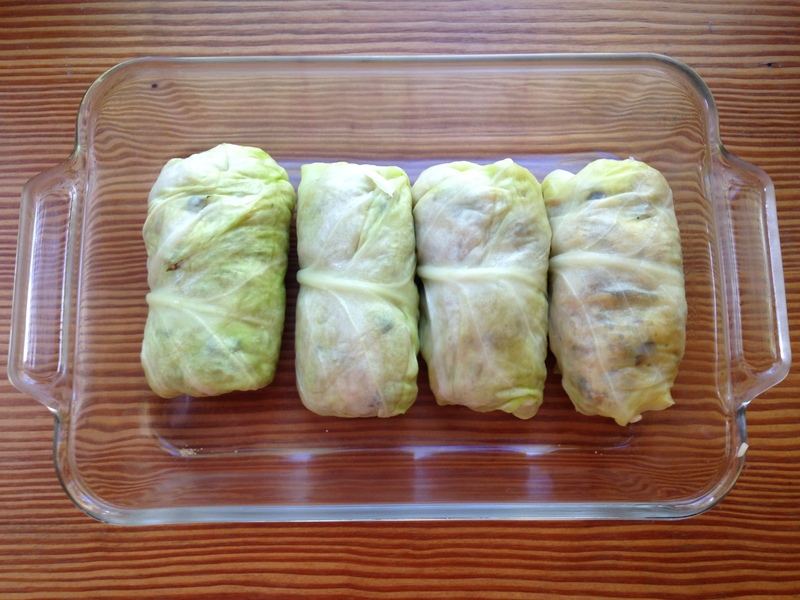 One of my favorite after school snacks growing up were Galumpki, Polish Stuffed Cabbage rolls, that my wonderful Irish aunt would make in bulk and freeze so that we always had some ready to prepare. Little did I know at the time that this was not the standard snack of choice for most kids. You guys were really missing out! I can still remember the buttery flavor of the cabbage and the pleasant crisp texture, the familiar heartiness of the rice and meat filling and each delicious bite dipped into a puddle of ketchup. Which is the only acceptable way these should be consumed, might I add. 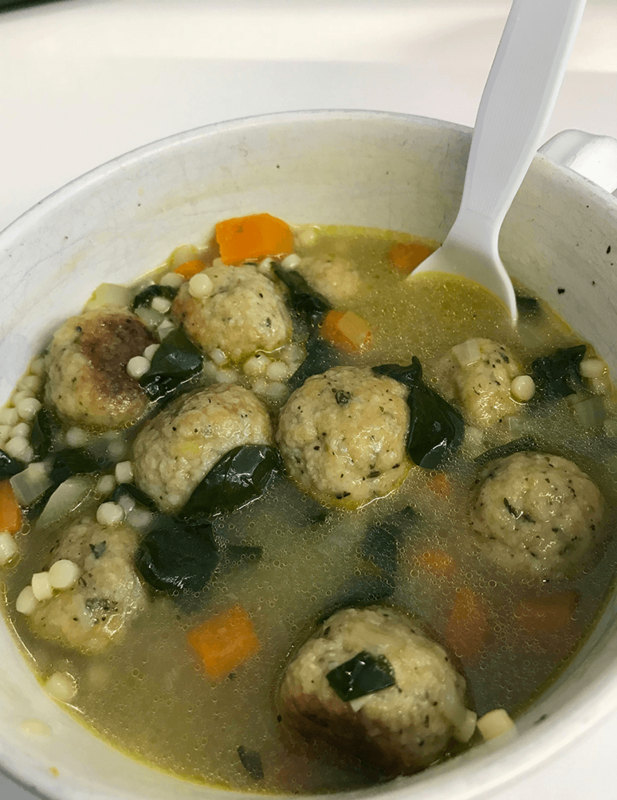 Food is my favorite way of keeping alive traditions and culture, and it’s nice to be able to share a recipe that stems from my lesser known Polish heritage.